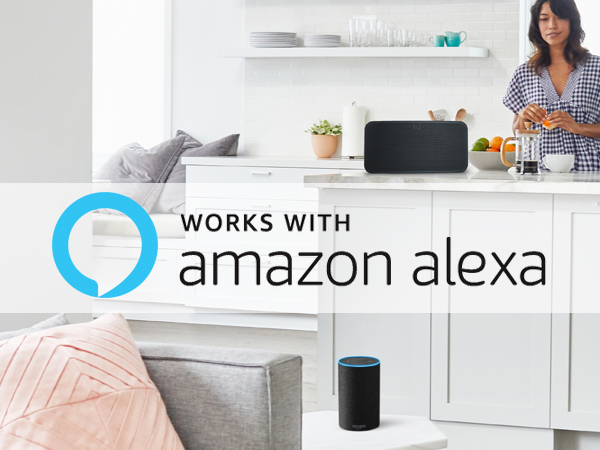 BluOS will provide a hi-res audio solution and advanced multi-room music capabilities for Core Brand’s award-winning control platform. 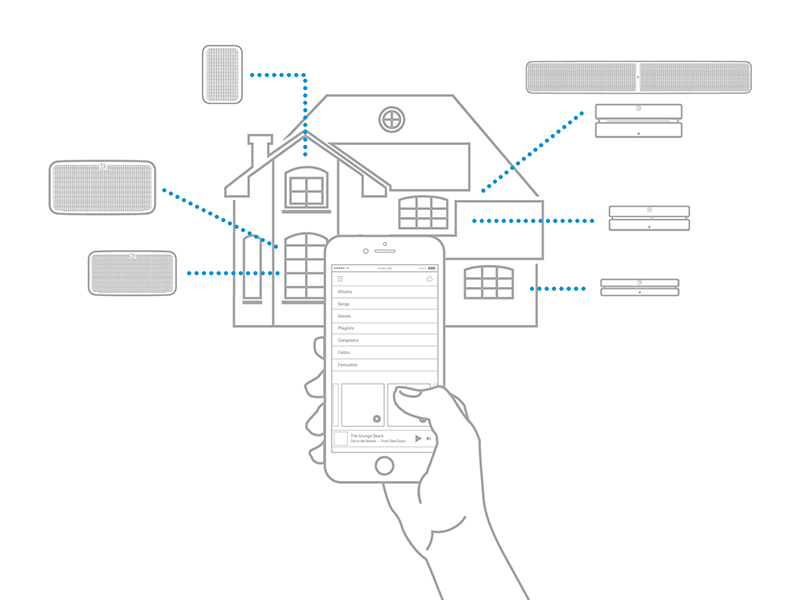 Pickering, Canada, August 31, 2017 — Lenbrook International, the Canada-based developers of the BluOS® music operating system, announced its intent to develop a two-way driver that allows the BluOS hi-res distributed audio system to integrate with ELAN’s API. 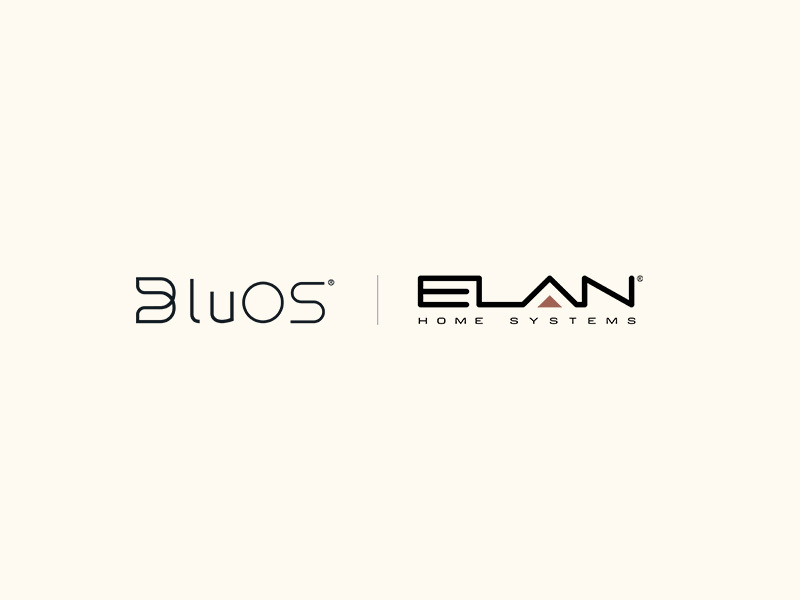 With an anticipated launch this year, ELAN would become the sixth control system supported by BluOS, which already supports similar drivers for Control4, Crestron, URC, RTI, and Push.